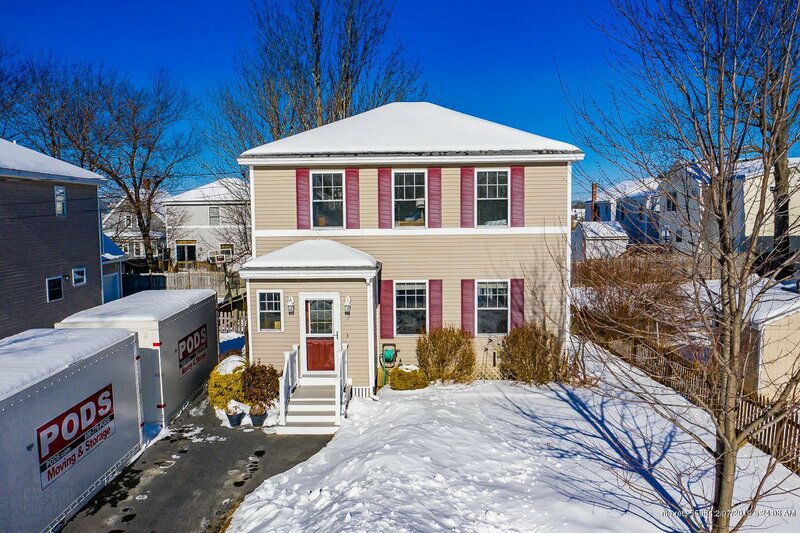 This three-bedroom, two-bathroom hip-roof Colonial is located in a desirable South Portland location. Walking distance to Knightville, Mill Creek, the Greenbelt, and the public library. 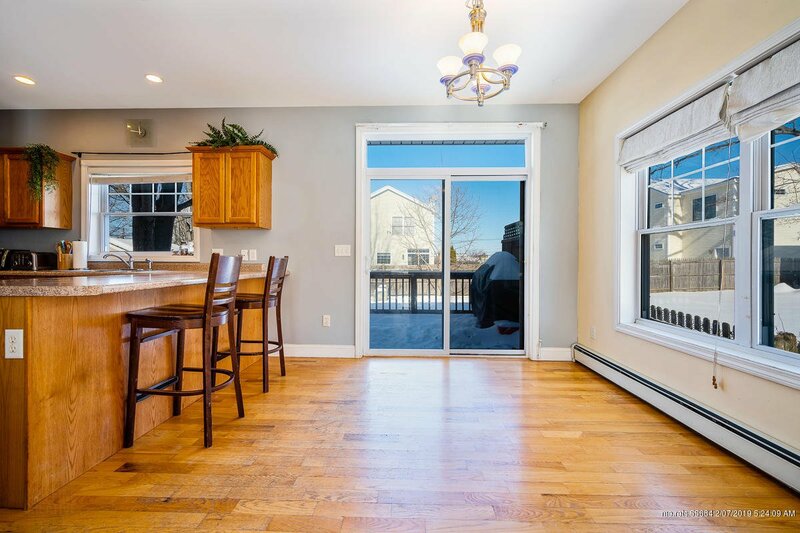 Features hardwood flooring downstairs, new stainless steel appliances, a gas fireplace, and fenced-in backyard with a deck for entertaining. Open-concept first floor with great natural light. Located just across the bridge from downtown Portland -- this home is not to be missed.